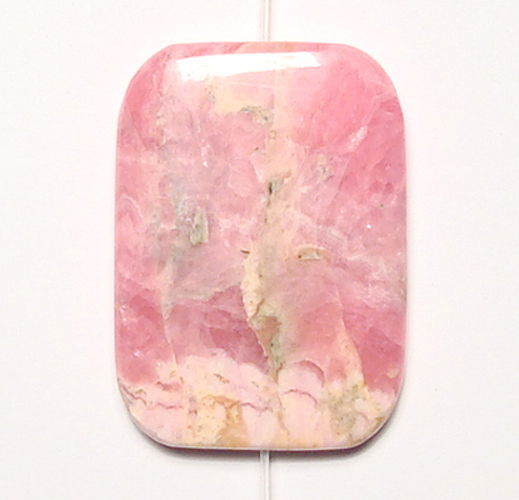 The pink color of rhodochrosite is caused by the element manganese and it is formed when manganese is dissolved by ground water and combines with a carbonate material and then drips off the ceiling of caves and crevices deep underground. 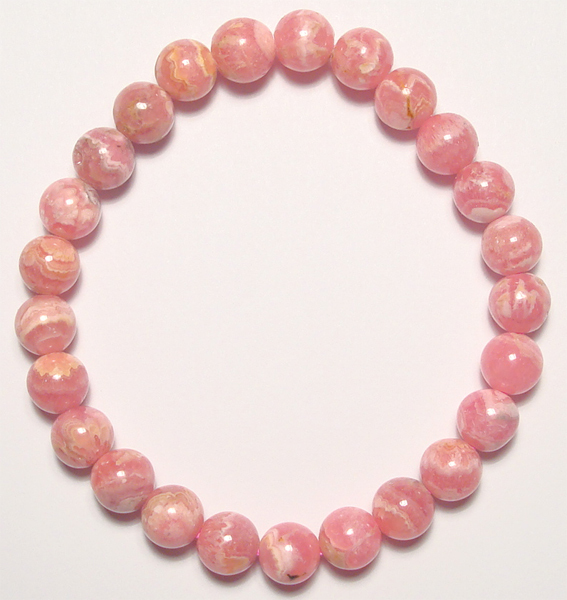 Its powers include drawing love to the wearer, helps release past psychological issues and improves eyesight. 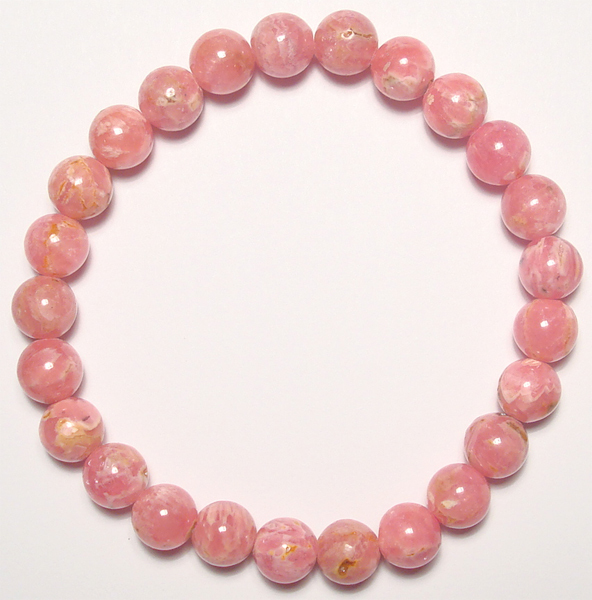 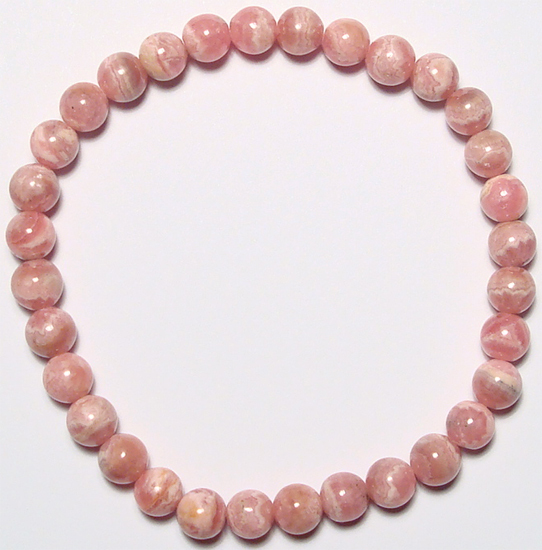 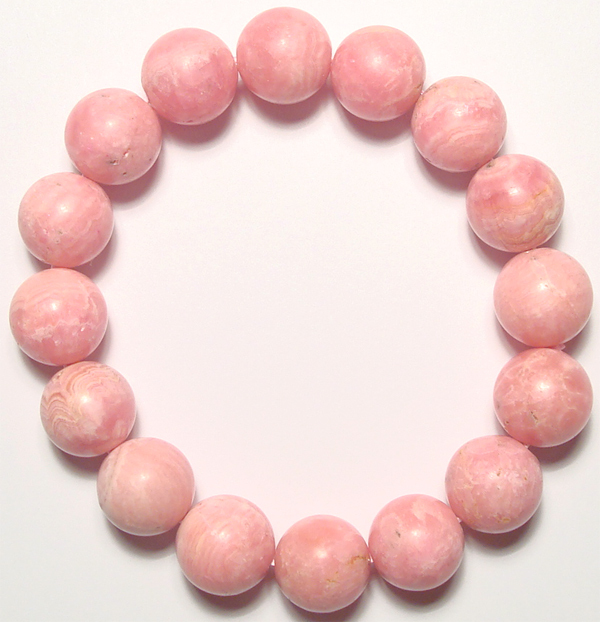 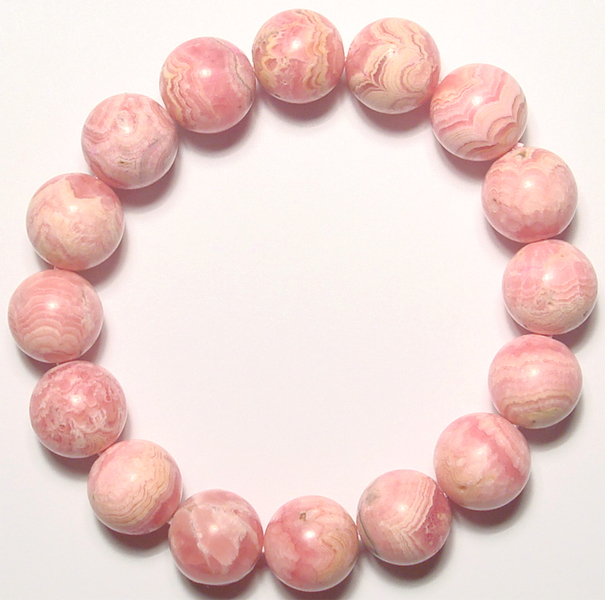 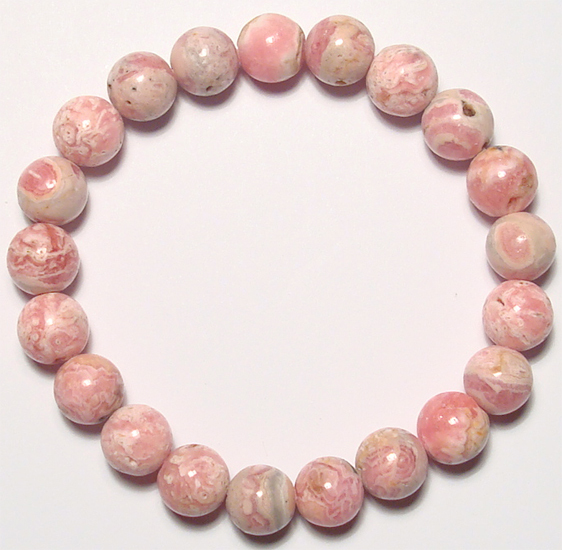 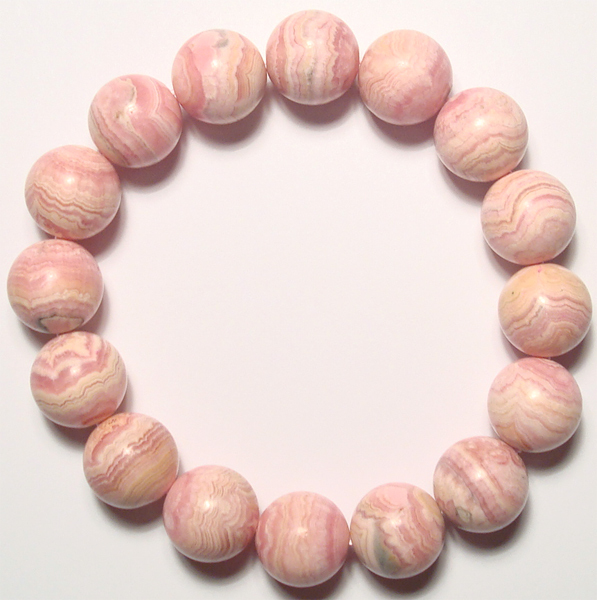 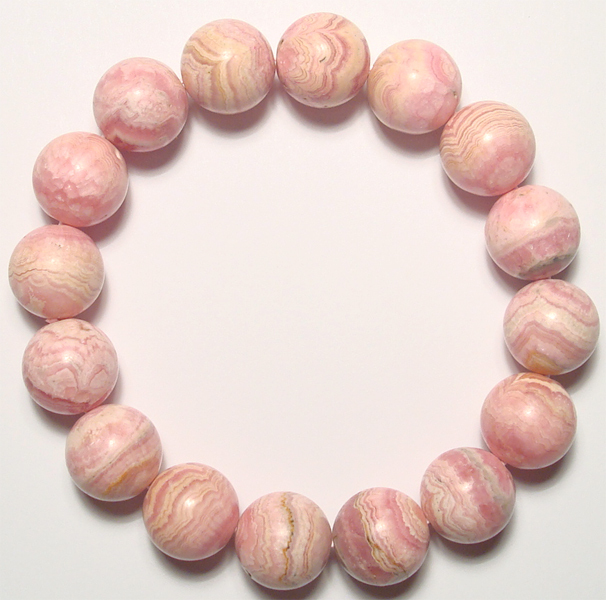 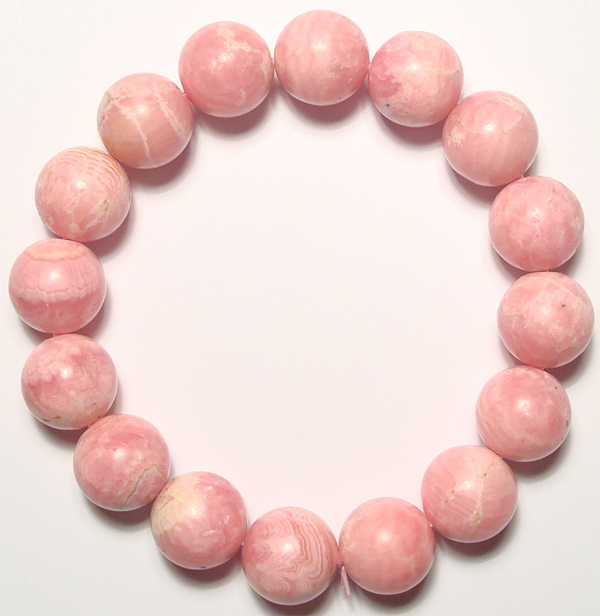 Rhodochrosite is thought to relieve stress and is used by healers to cleanse the aura.